This is the latest chapter in a long-running case involving Apple. 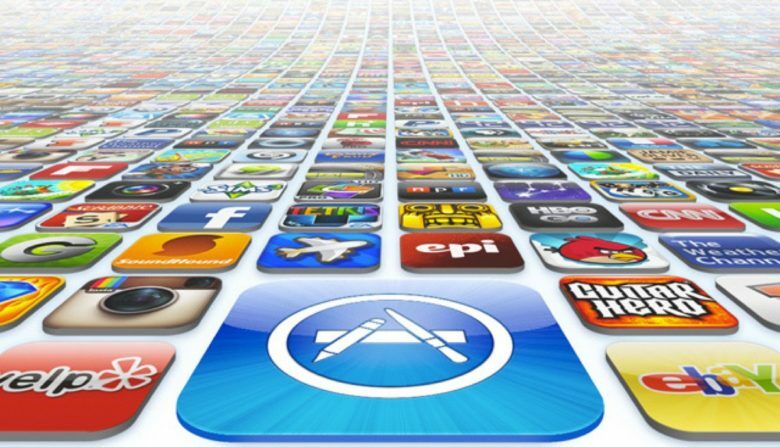 Apple rakes in billions of dollars from the App Store. However, its future ability to do so could be challenged if a federal court rules against the company. On Monday, Apple will defend its app pricing structure in a federal appeals court. The case involves whether customers buy apps directly from Apple, or whether Apple is more like a middleman connecting app makers with users. While that sounds like a minor point, it could have big implications. It was the subject of a 1977 Supreme Court ruling. Apple argues that it is a middleman, connecting customers to developers. The Apple Inc. v. Robert Pepper case dates back to 2011, around the time Tim Cook first took over as Apple CEO. While it started out as a broader antitrust complaint by several iPhone owners, the gist of the argument is that Apple has artificially driven up the price of apps by virtue of its monopolistic control over the App Store. Monday’s hearing isn’t going to have a massive immediate impact on the way that the App Store is run. However, it could prove to be an important step in addressing the kind of “matchmaking” relationship everyone from Apple to Etsy has with customers. The suit, which was filed in federal court in Oakland, California, is seeking class-action status. It could potentially cost Apple hundreds of millions of dollars. A ruling will be made by June at the latest.